Gung Ho Online Entertainment just sent in the first official screenshot of the upcoming PS4 exclusive Lily Bergamo by Goichi Suda and Grasshopper Manufacture. 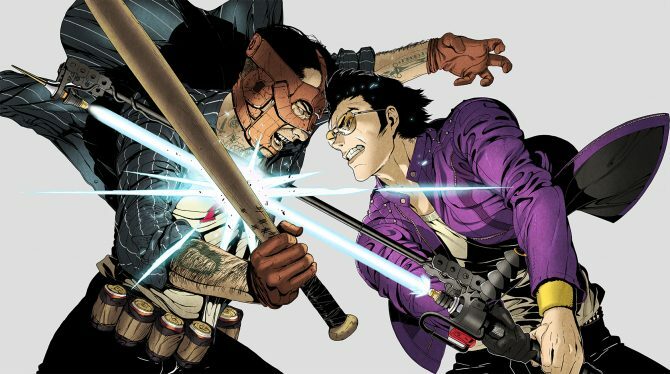 You can check it out above, and while the rendering method is different, you can easily notice the peculiar style of Suda-san’s games permeating it. The screenshot came with the announcement that the game will be showcased at Tokyo Game Show during two stage events on September the 21st at 1 PM (local time) and on September the 22nd at 2 PM. 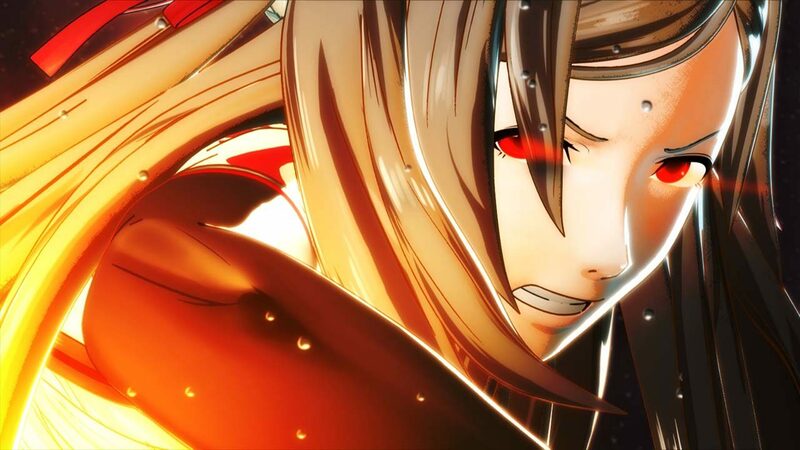 I don’t know about you, but I can’t wait to hear more about this game, and I’m still very curious to know about the character that looks like Shinobu from No More Heroes (now we defnitely know that the game teased back then is Lily Bergamo). Is she really Shinobu or just someone that looks like her? If you missed the first trailer of the game showcased during the Sony Computer Entertainment Japan and Asia press conference 2013, you can check it out here.